On my post before, you already had printable mickey mouse invitation where you can get it for free. 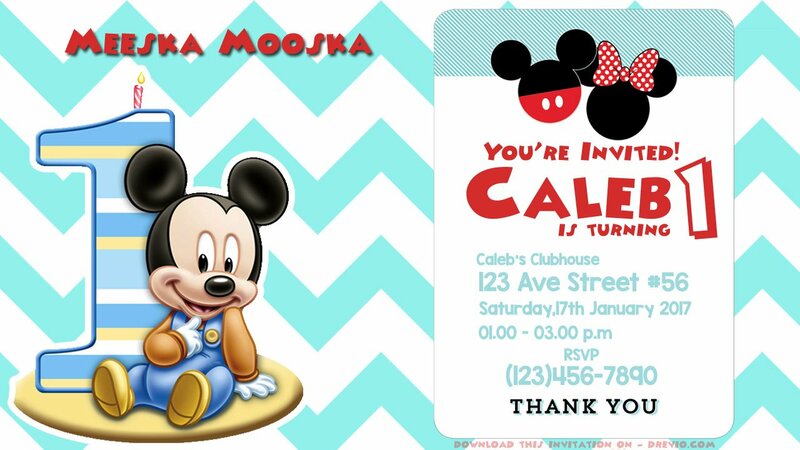 Now, I will share about first birthday mickey mouse invitation in PSD format. If you’re able to operate Photoshop, then your job will be so much easier. 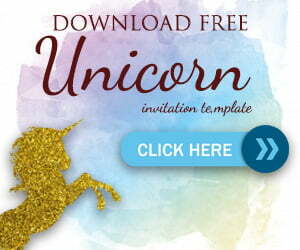 Download the PSD and you can start customizing the invitation. Mickey Mouse is one of the most popular birthday party theme. Mickey is the most endearing and adorable. This invitation using blue as its main color and chevron design. Here’s the preview of the invitation. Download the Mickey Mouse PSD, and start customizing the time, date and location. You can write down and change your address, and RSVP number. It’s important to keep your invitee’s well informed. There are so many wording option for your first Mickey Mouse invitation. birthday cake, and more fun!